Take of your shell and let the party begun. 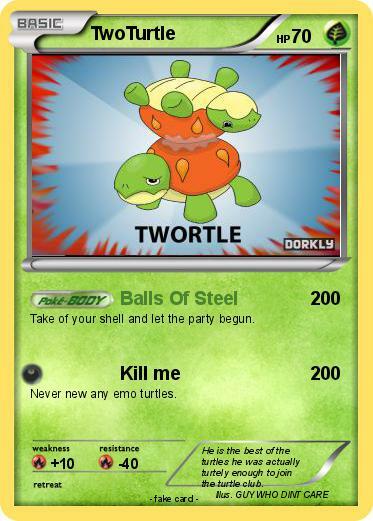 Never new any emo turtles. Comments : He is the best of the turtles he was actually turtely enough to join the turtle club.